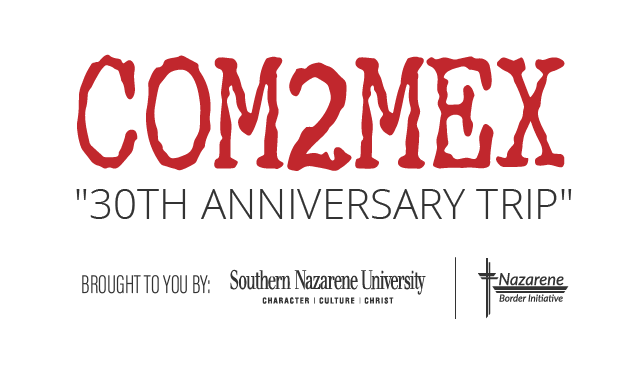 Nazarene Border Initiative exists to Encourage, Empower, and Equip volunteers, local churches, and future missionaries with the purpose of expanding God's Kingdom through churches and new ministries. 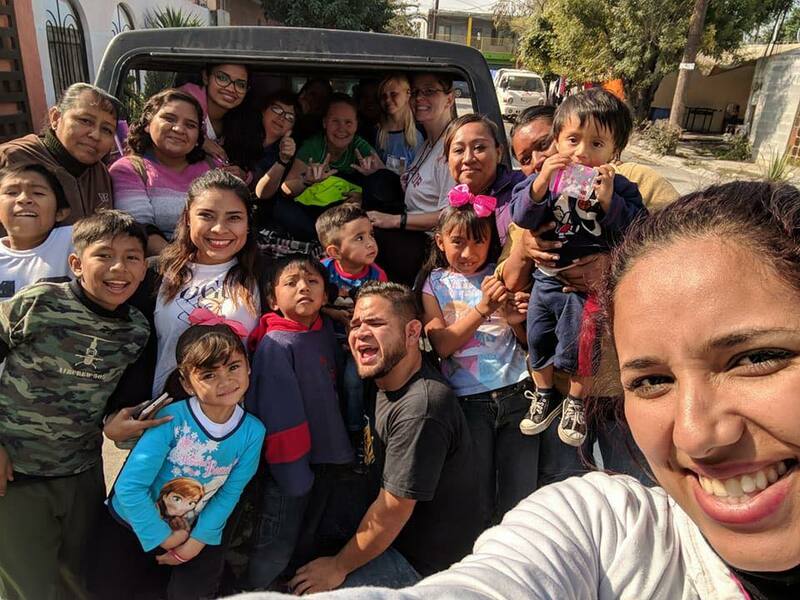 We provide opportunities for short-term missionaries, RV’s On A Mission (ROAM), churches, and youth groups throughout the US, who are looking to serve through Work and Witness, on either side of the US/Mexico border. 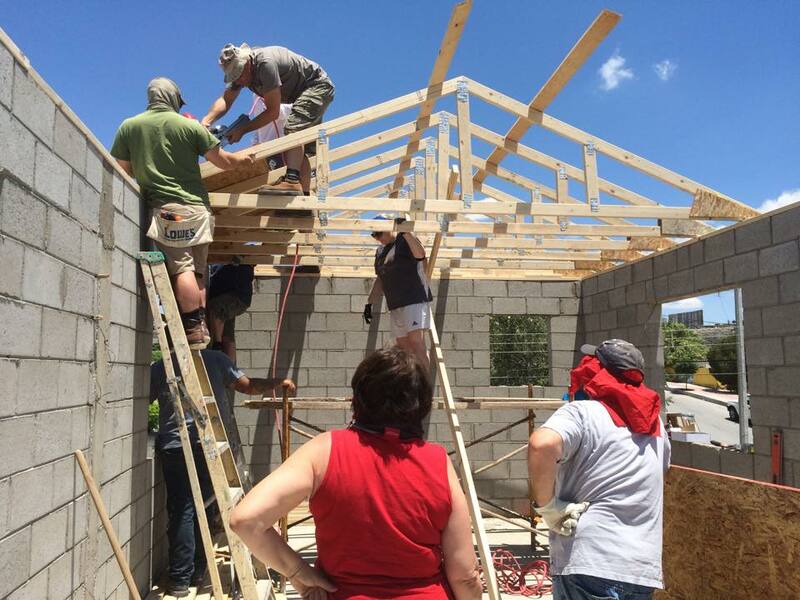 We partner with and work alongside districts, superintendents, and pastors along the US/Mexico border. God has placed a call and burden to raise up a new generation of bicultural missionaries. 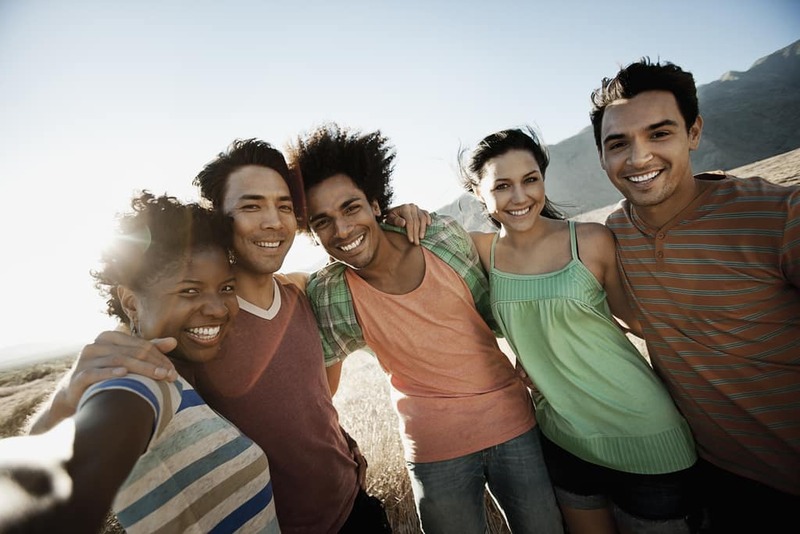 We seek to find, encourage, and equip those young people whom God has called. Evangelistic needs of the churches. We provide opportunities for pastors and laity to expand their knowledge and equip them for successful ministry in their local church, community, family and workplace. We are available as special speakers for your next missions or Faith Promise event. 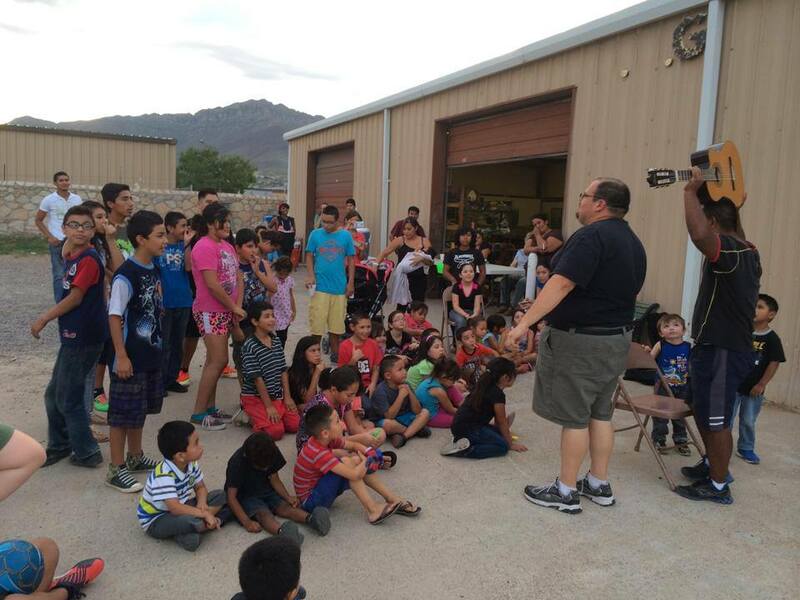 We work alongside churches along the US/Mexico border, and provide an extra set of helping hands in their outreach events. Browse our list of projects and let us know if you would like to help. Scroll through our social media feed and blog posts to learn what NBI has recently been up to. 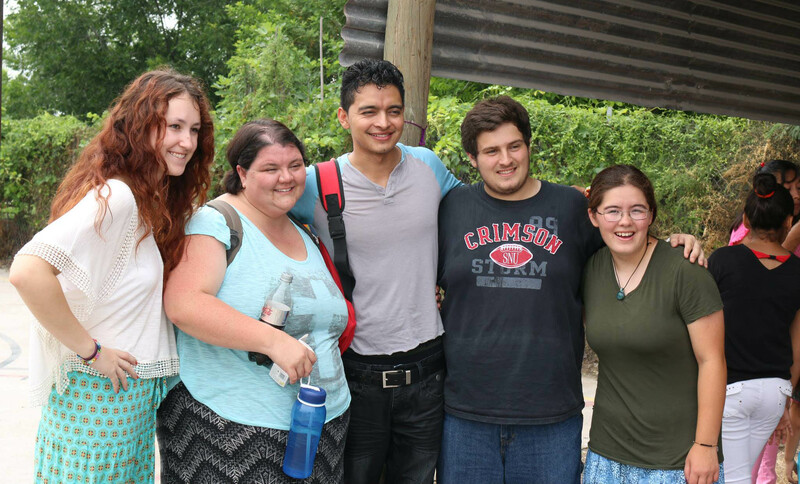 Learn about missions and ministry training and experience for Bicultural American young people.